In the previous part of this series, we talked in detail about translations for nodes. For this next piece, I've promised to cover site settings and layout (blocks and friends). 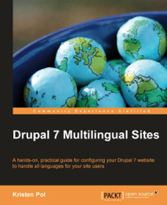 As the multilingual landscape progressed (Jose Reyero released the first beta version of the Internationalization module for Drupal 7! ), I decided to dedicate this piece to site settings only. 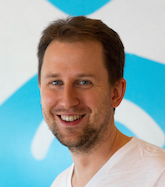 That sounds pretty basic and boring, but we have some good news and improvements here that developers should hear too! 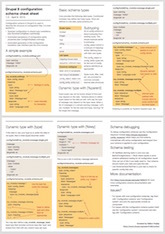 Read on for more information on how this crucial piece of the puzzle looks like in Drupal 7.